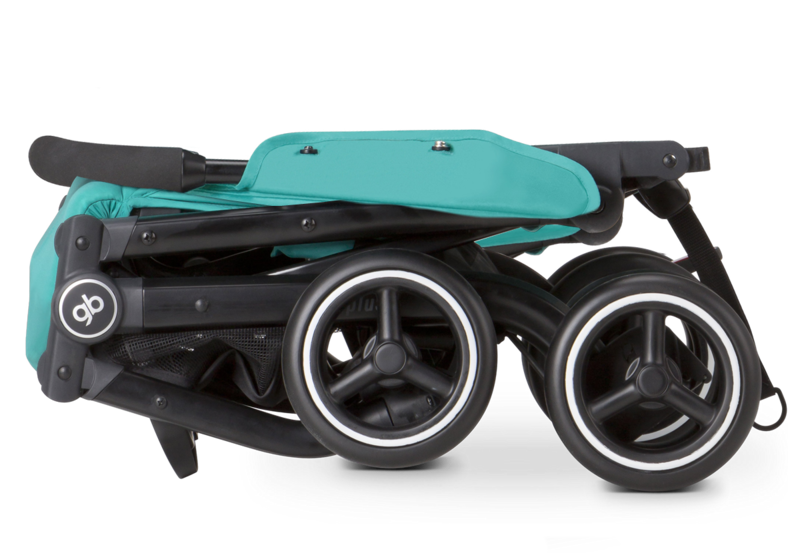 Transform the Qbit into a safe and stylish travel system with the Asana infant car seat (adapters required; sold separately). 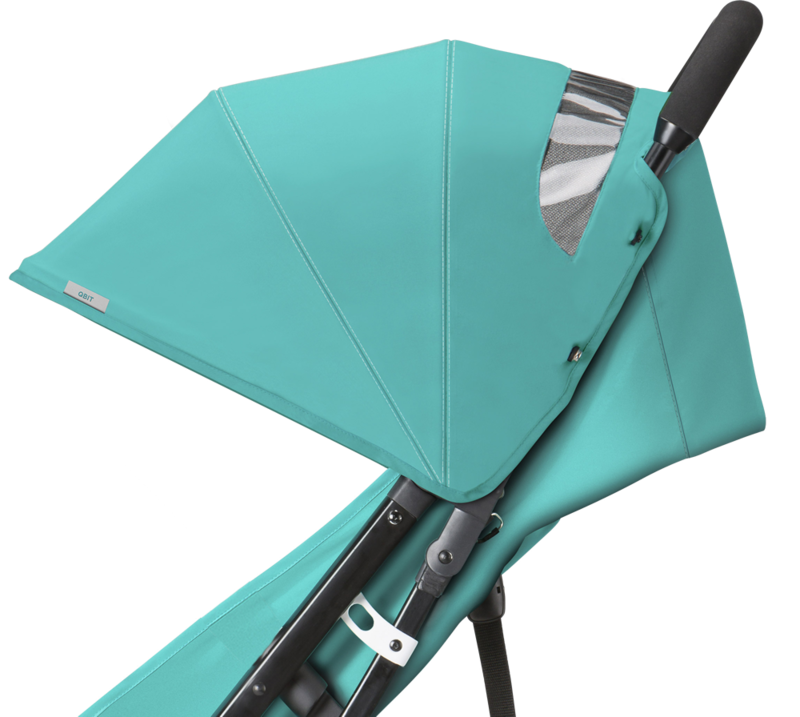 The adjustable legrest allows for the perfect position for your child's comfort. 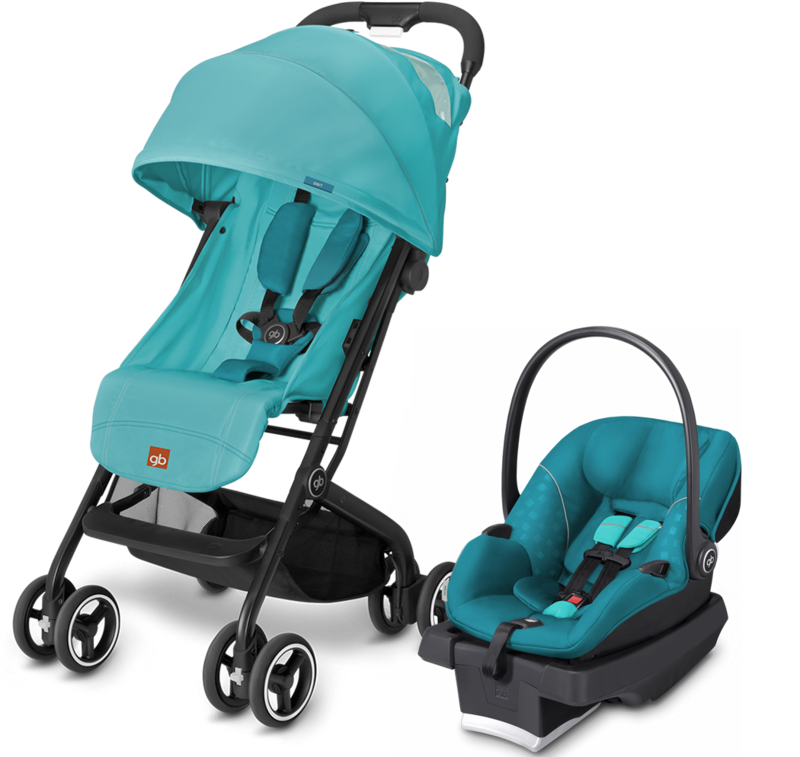 The extra-large canopy provides ample shade and sun coverage. if you‘re at home, under the stairs. 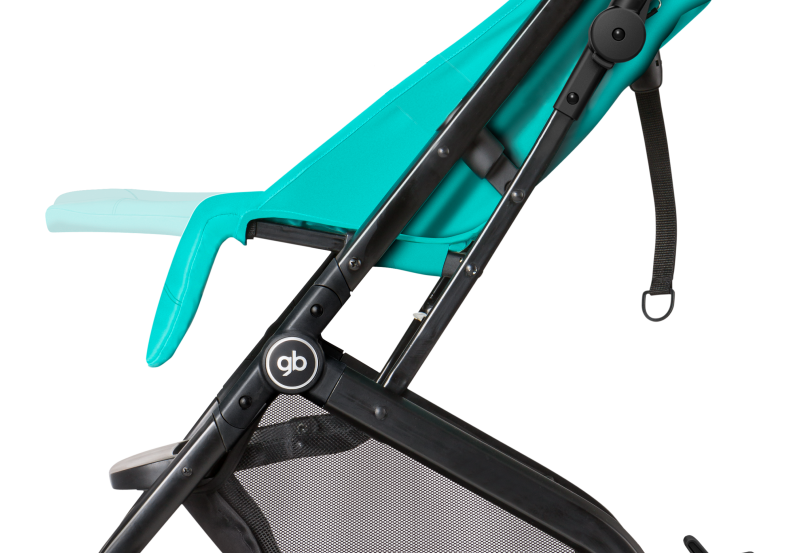 What‘s more, the Qbit is travel system ready and with optional available adapters, you can fit the gb Asana infant car seat to the frame.